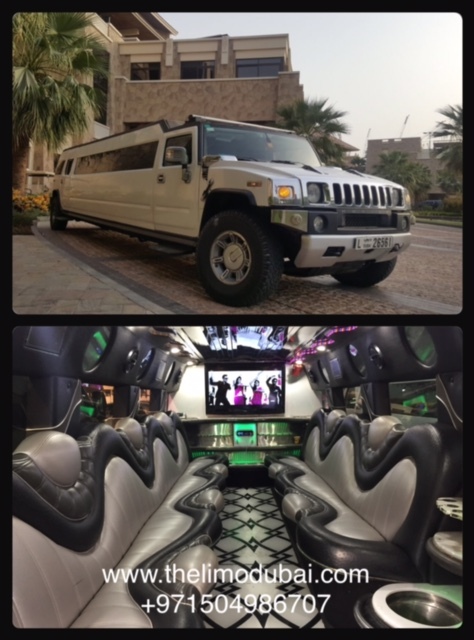 No matter if you’re on the way to your wedding, or are taking a high profile client to an event, you need the best limousine service in Dubai. The moments leading up to that special event will set the tone for how the rest of your event goes. 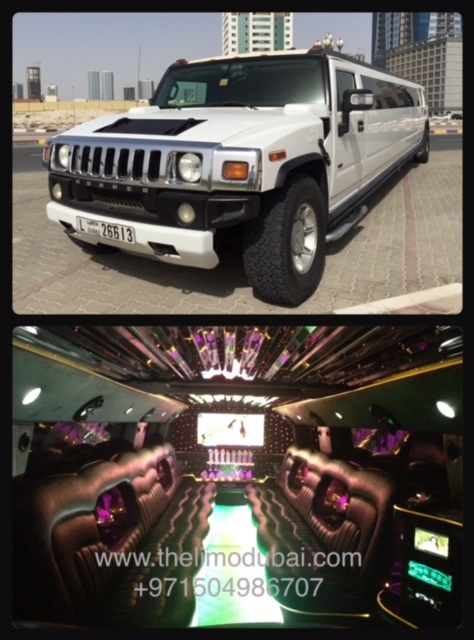 When you hire The Limo Dubai, you can count on having a truly magical experience. 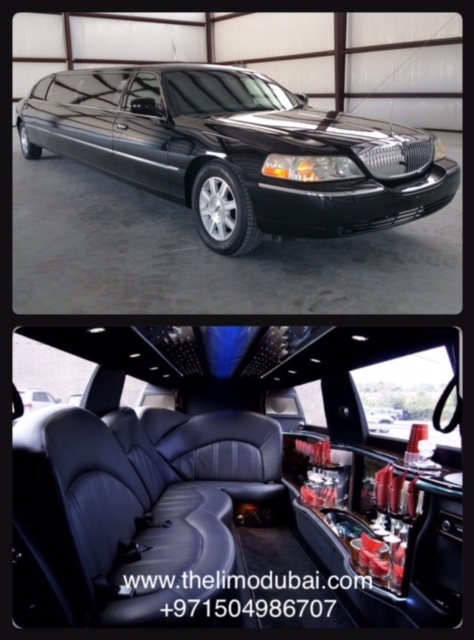 We begin the process by placing you in an exceptional limousine or luxury vehicle. Our chauffer then takes cautiously maneuvers you and the vehicle through the city, as they bring you to your final destination. This is done as comfortably as possible. The goal is to ensure that you have a pleasant ride before your event begins and sets the tone of things. 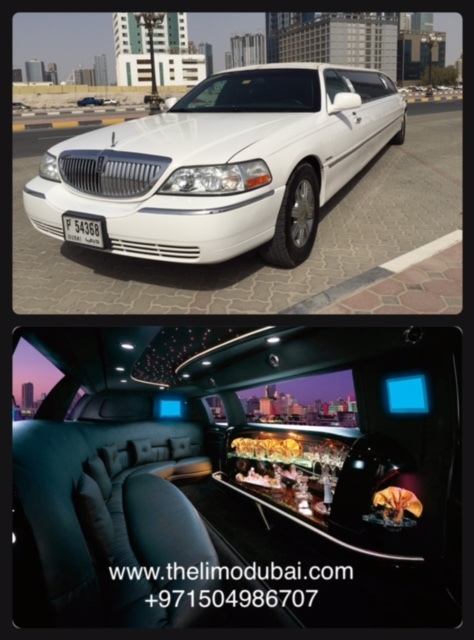 When you choose our Abu Dhabi limousine service, you aren’t receiving a cookie cutter experience either. We understand the needs of each of our customers is unique. 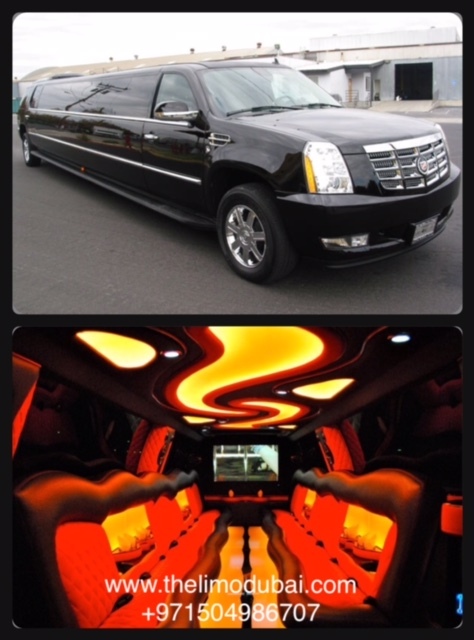 We take the time to personalize everything to meet your needs and to guarantee that your time with us shines. We can stock the refrigerator with the beverages of your choice and even take a scenic route to dazzle you and your passengers. 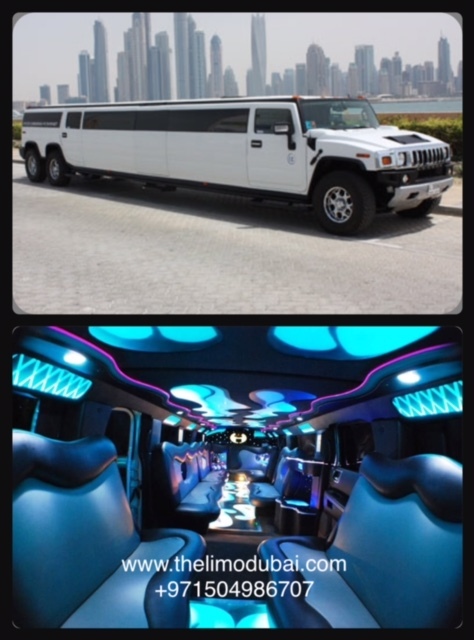 Your chauffer can even provide you with a guided tour of the city if you desire. 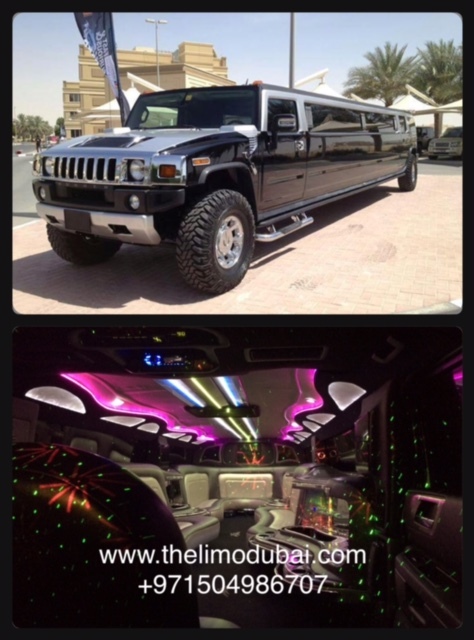 If you’re looking for the best limousine service in Dubai, look no further than The Limo Dubai. Our team is committed to providing you with the best experience possible. Take a moment to contact us and discuss the details of your event. 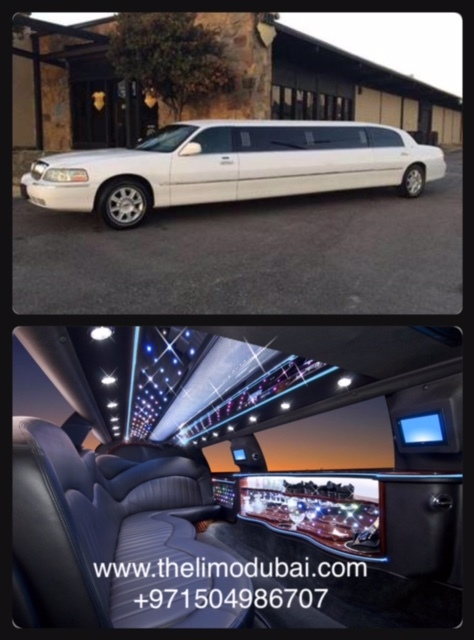 We’ll help you to choose a limousine that will meet your needs and deliver your vehicle and drive on time. That way, all you’ll need to worry about is the wedding or event you’ll be attending. 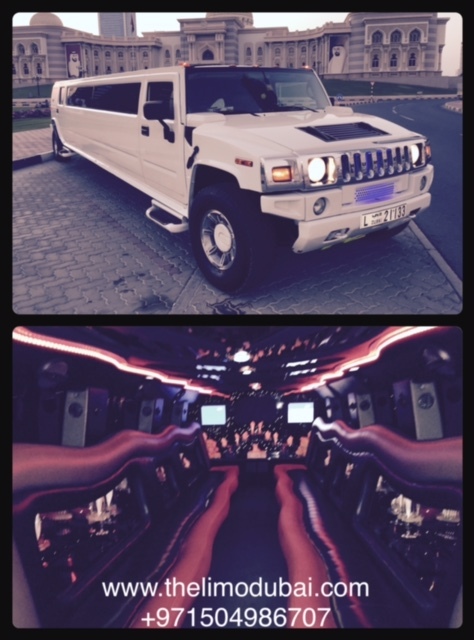 At The Limo Dubai, we’ll do all we can to make this experience one you’ll never forget.